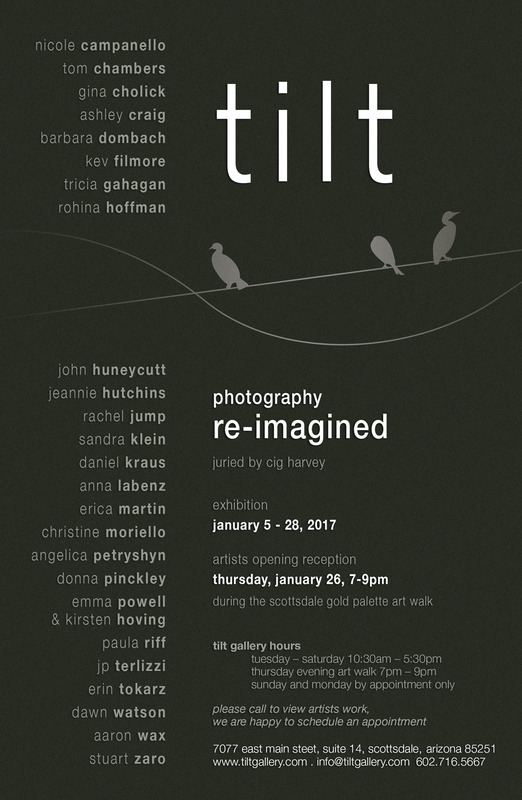 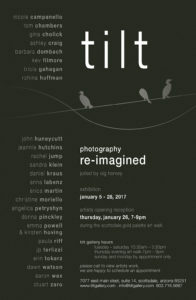 Tilt Gallery’s 6th annual “Photography Re-Imagined: Visual Storytelling” juried show- features 25 art pieces, which have been selected by the internationally acclaimed photographer, Cig Harvey, out of 400 entries. 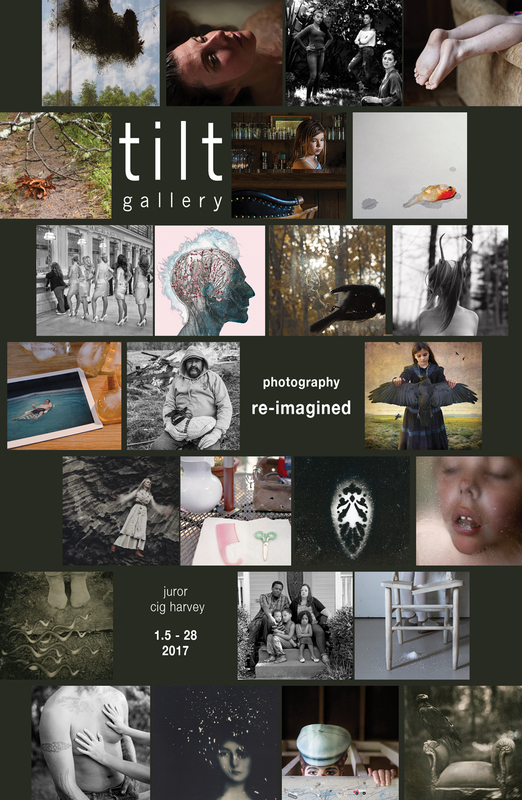 Read Harvey’s biography here. 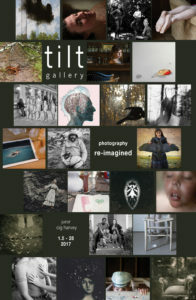 Tilt Gallery will be showcasing a variety of work by the represented artists as well as works of the First and Second Place winners of the 2016 international competitions.